Distinguish and enhance your offerings with a Litmus Automation partnership. Leverage LoopEdge and Cloud to build innovative IoT solutions that provide new insights and revenue streams for your clients. Embed LoopEdge or Cloud in your next generation hardware to propel you past your competition and provide additional value to your clients. MSPs provide outsourced IoT capabilities to clients powered by Loop & LoopEdge and have the same benefits and requirements as resellers with modifications. A partner company that leverages LoopEdge or Loop or both platforms to connect to their software application in order to deliver their customers a full end-to-end IoT solution. A partner company that sells and supports LoopEdge, or LoopCloud, or both platforms in a designated territory or market. A partner company that Litmus Automation pays a commission for generating qualified leads that are turned over and pursued by Litmus Automation. 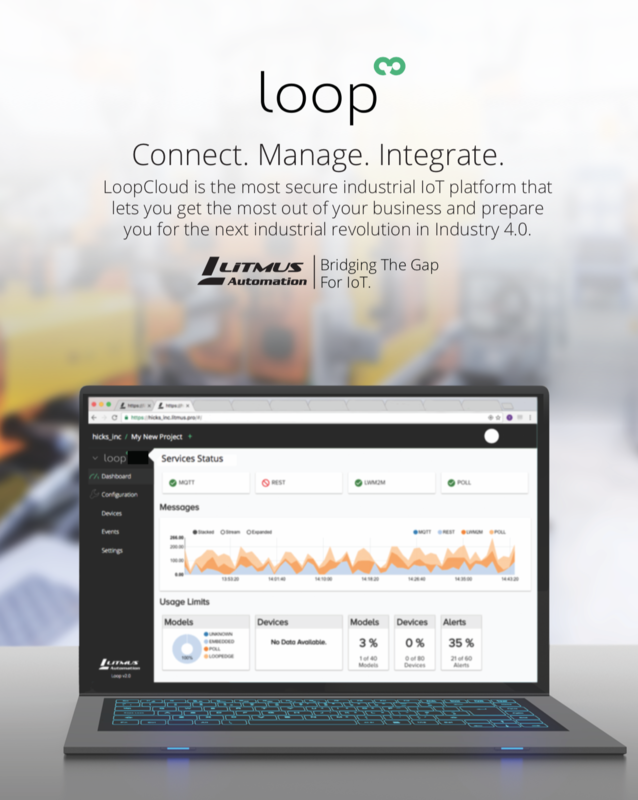 Leverage LoopEdge and Loop to build innovative IoT solutions that provide new insights and revenue streams for your clients. – Hands on training for the LoopEdge/Cloud platforms. – Partner company promoted on Litmus Automation website and vice versa. – Press release announcing SI alliance. – Promotion of partner and Litmus Automation products to respective sales channels. – An initial end-user customer project as a driver. – Named technical and commercial leads for both companies. – End customer purchases LoopEdge or Loop license and EULA is between end customer and Litmus Automation. – Press release announcing alliance. – Partner has a minimal defined number of sales and technical service and support resources trained on Loop products. – Partner manages complete sales process. – Partner agrees to upfront fees for program enablement which may include required integration services, development, additional training, etc. – Global in nature with no constraints regarding territory or market. – OEM purchases LoopEdge license, and acceptable EULA is between OEM and end customer. – OEM offers LoopEdge as part of agreed to product(s). – OEM has right to offer development tools as part of their offering. MSPs provide outsourced IoT capabilities to clients powered by Loop and/or LoopEdge. MSPs have the same benefits and requirements as resellers with some slight modifications noted in the requirements table. – Partner has a minimal defined number of sales and technical service and support resources trained on Loop & LoopEdge. – The partner is only licensed to sell the LoopEdge/Loop service. – Partner manages complete sales process for the service they are bringing to market. 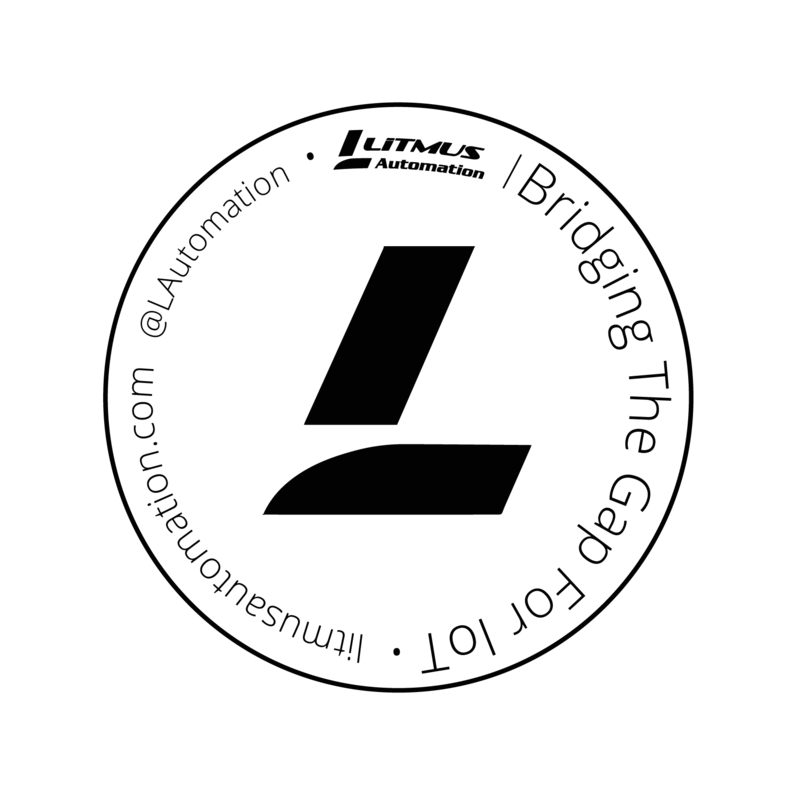 – The Litmus Automaton license restricts the partner from selling the LoopEdge or Loop platform stand alone. The partner is only licensed to sell the Powered by LoopEdge or Loop application or service. – SAP purchases LoopEdge/Loop license, and acceptable EULA is between SAP and end customer. A partner company that sells and supports LoopEdge, or Loop, or both platforms in a designated territory or market. This agreement is stand alone and includes all of the rights and obligations of an SI agreement. – Reseller promotes and sells LoopEdge and Loop platforms. – Partner has a minimal defined number of sales and technical service and support resources trained on LoopEdge and Loop. – Partner must be capable of piloting, implementing and enabling partners/customers. – Defined territory or market. – Negotiated commission/discount (OEM deals are separate and commission negotiated on a case by case basis). – Commissions will be paid only on registered opportunities. A partner company that Litmus Automation pays a commission for generating qualified leads that are turned over and pursued by Litmus Automation. This agreement can be added as an addendum to a Litmus Automation SI agreement, or in certain cases can be a stand-alone agreement. – A Litmus Automation SI agreement in place. – A defined procedure and process for registering and approving leads.